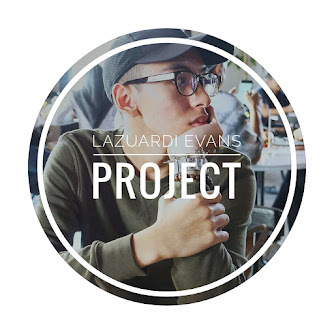 Lazz is me, the author of lazzproject.ga founded in 2012 is a personal page that specialty as a lifestyle journalist and daily menswear live from the street. 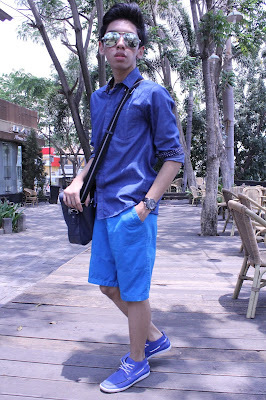 He has been blogging over years and still counting to share his passion in fashion and give some tips in fashion as well. A young teenager who creating his own future as a business man makes him dare to move and always be different from others. A 20 years old blogger based in Indonesia is a travel geek and love to be anywhere (Tojours Un Ailleurs) to make some new experiences. In every single post, he wants to inspire the readers according to his honest point of view about everything. He able to speak in various different languages (actively speaking in bahasa and english) and still progress to learn some european languages (french and german). all the messages will be personally replied by him one by one, and don't forget to follow me on social media to keep in touch with me.